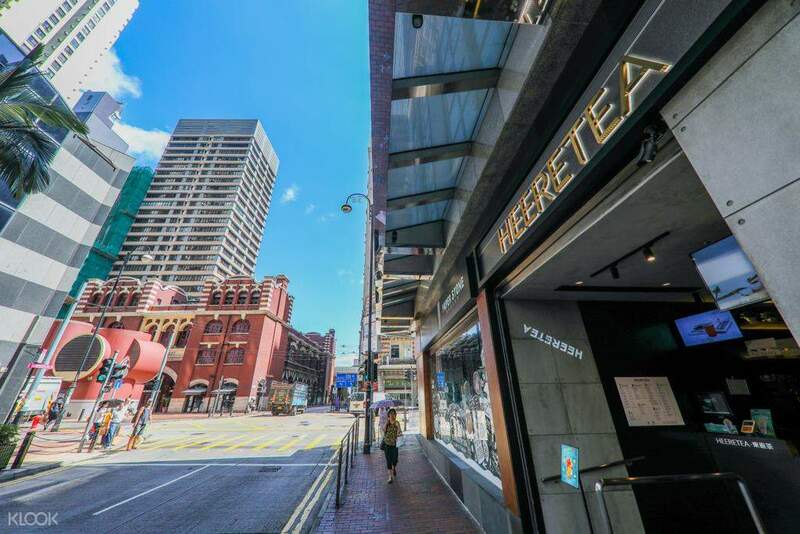 Spend your tea break at Heeretea, a local and tourist favorite you can't miss! 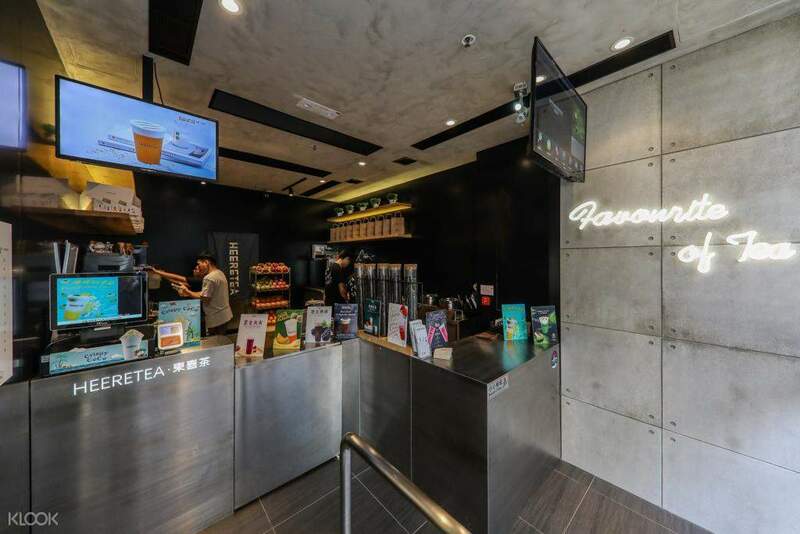 Klook Exclusive: Get discounts on items at HKD50 when you book through Klook! Easy service, and flexible with request. Milk/cheese cap is delicious. 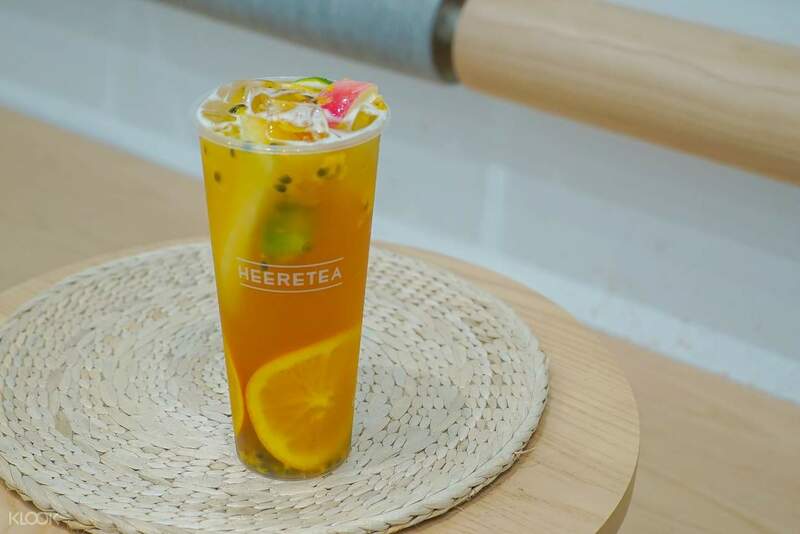 Delight in a drink at Heeretea for a low price when you book a discounted Drink Voucher through Klook! Pretty good tea experience here. Had the fruit tea and there was about a pound of fruit in the tea. Pretty good tea experience here. Had the fruit tea and there was about a pound of fruit in the tea. There was a big signage with the QR code and promo code, making the redemption of the voucher very easy. Seamless transaction as well! There was a big signage with the QR code and promo code, making the redemption of the voucher very easy. Seamless transaction as well! 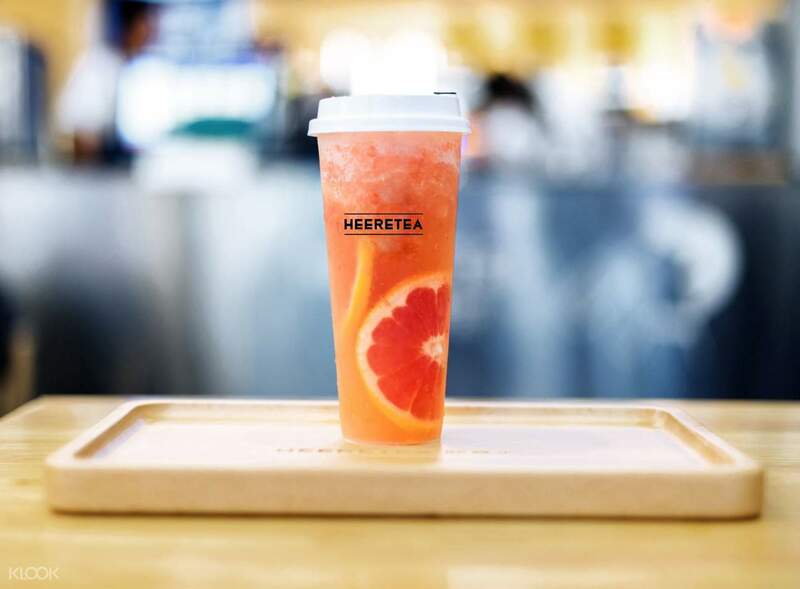 With the wacky Wednesday Food Deal promotion, I can enjoy the grapefruit green tea at a price of $10!! The drink tastes good and refreshing. With the wacky Wednesday Food Deal promotion, I can enjoy the grapefruit green tea at a price of $10!! The drink tastes good and refreshing. Last Friday ordered 2 Heertea frim Klook to cheer up weekend. Nice that no long line up! The dragon fruit one tastes refreshing. They both look 👀 very nice 👍🏻. 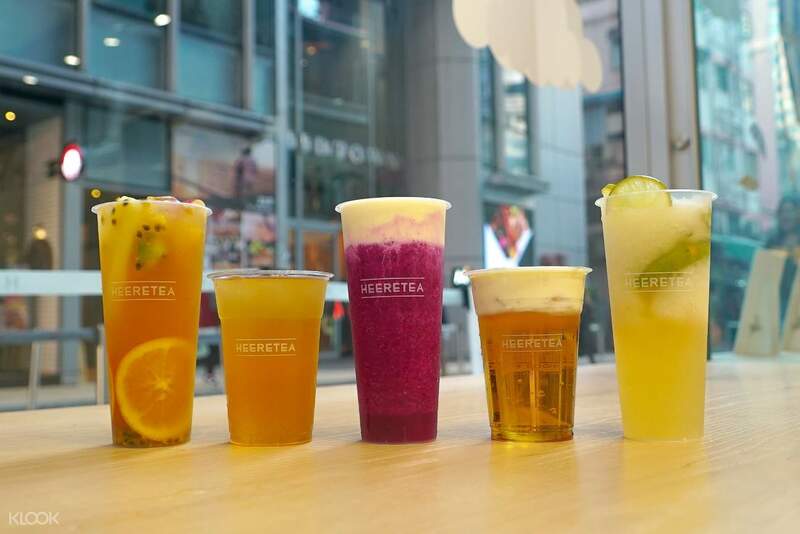 Last Friday ordered 2 Heertea frim Klook to cheer up weekend. Nice that no long line up! The dragon fruit one tastes refreshing. They both look 👀 very nice 👍🏻. Love the tea and great service. Easy to buy an easy to use. Love the tea and great service. Easy to buy an easy to use. 好味，gooooood ! Discounted ! Will buy again! Save more money! 好味，gooooood ! Discounted ! Will buy again! Save more money! All time favourite !! Use code even get 50% off,value for money!! All time favourite !! Use code even get 50% off,value for money! !